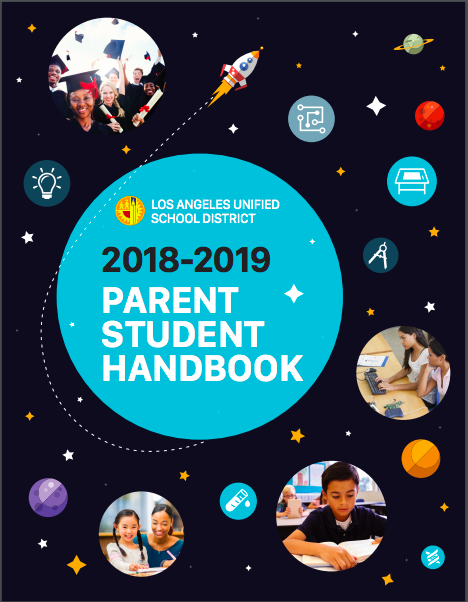 The 2018-2019 Parent Student Handbook provides important information concerning concerning specific rules, policies, and procedures related to the safety and operation of our schools. In order for schools to operate safely and efficiently, you and your student(s) must be familiar with and abide by the expectations, procedures and rules outlined in this handbook. The handbook summarizes district policy and contains general guidelines and information.